KBS UnderCoat is a superior rubberized paintable undercoating that provides protection in wheel wells, gas tanks, frames, and floor pans. KBS UnderCoat produces a very tough, yet flexible film with excellent adhesion, and helps prevent road salt from eating away at your car's metal and fiberglass. 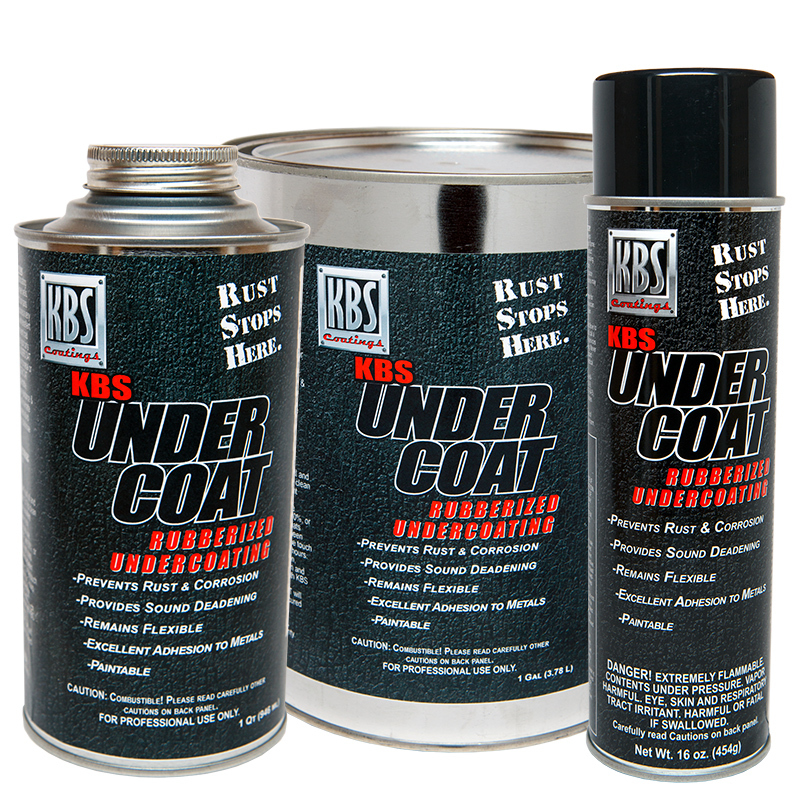 TIP: For the ultimate rust protection, follow the KBS 3-Step System and treat the bare metal areas with RustSeal before applying KBS UnderCoat. 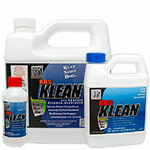 KBS UnderCoat will have excellent adhesion to cured RustSeal. 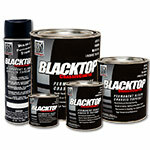 Aerosol covers up to 16-20 sq ft.
Quart covers up to 25-30 sq ft. Gallon covers up to 100-120 sq ft.
5 Gallon Pail covers up to 500-600 sq ft. Applied this over rustseal. Easy to apply and sticks like crazy. I love the textured finish and can tell that the road noise is much less. Really helping on my vehicles here in Pennsylvania. Our state uses really caustic material ( mostly spray) for de-icing which has really impacted the life of vehicles! Chicago just destroys cars with the winter snow and salt. My twenty year old jeep looks new underneath thanks to KBS spray undercoating. Had I used it on my other beloved cars sooner they'd be in my garage today. Great products can never go wrong, great staff always help somebody and there's no dumb questions, made in America to boot! Thanks KBS. This undercoating is great. It goes on very easy and covers well. I recommend to friends! Painted my wheel wells with RustSeal and then sprayed a few coats of the Undercoat on and it looks great. From what I can tell, very durable. I recommend to everyone. This works great for areas I can't reach with the RustSeal. You can't go wrong with a KBS product. They are the best in the industry. If your doing some spot spraying, this is the stuff! Bonds well, good adhesion, and easy to use. 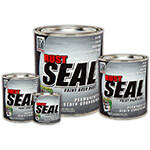 If your going to the trouble of covering metal with RustSeal, use this to go over it. Very easy to apply over RustSeal. Seems to stick like crazy. Looks great. I like the finish.